Statement by Prime Minister Freundel Stuart at the high-level cremony for the opening for signature of the Paris Agreement of the United Nations Framework Convention on Climate Change of the 70th session of the United Nations General Assembly on April 22, 2016. 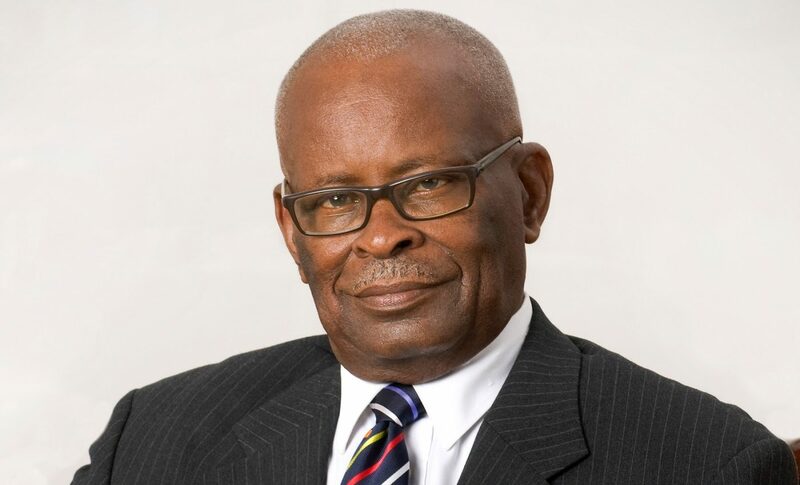 Message by Minister of Labour, Social Security and Human Resource Development, Senator Dr. Esther Byer Suckoo, to launch the Week of Excellence. 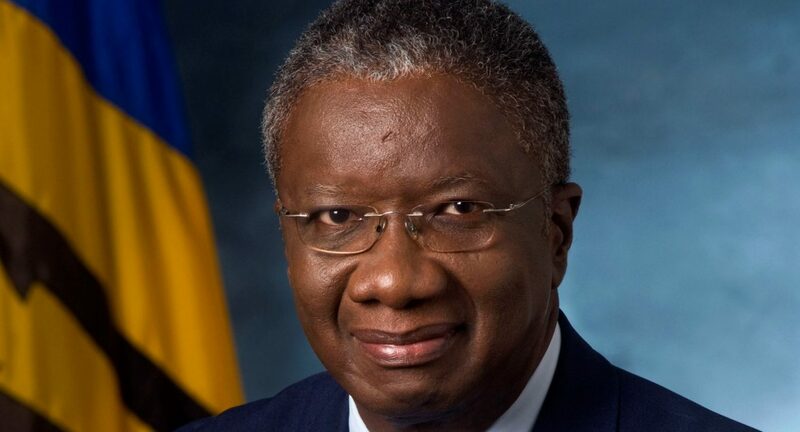 Address by the Prime Minister of Barbados, Freundel J. Stuart, at the 27th Intersessional Conference of Heads of Government of the Caribbean Community (CARICOM), Belize City, Belize, Monday, February 15, 2016.